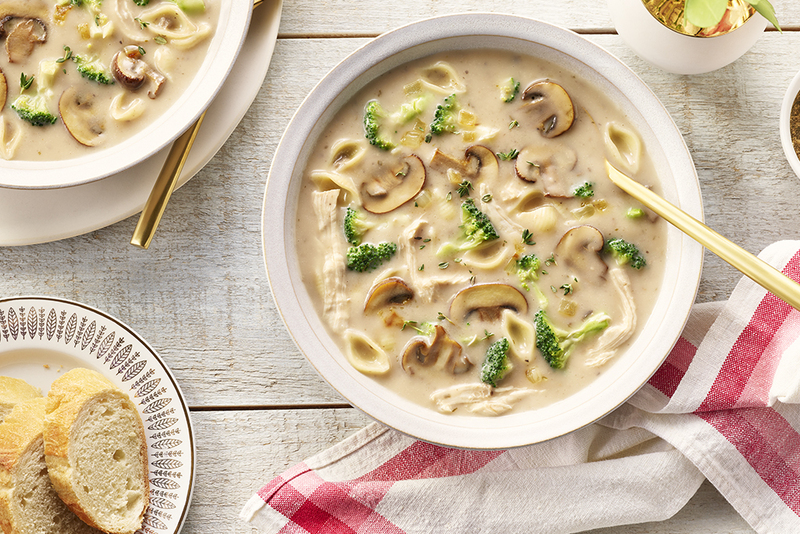 This comfort food classic uses up your leftover holiday turkey and just a few pantry-friendly staples. It also works equally well with leftover roast chicken. 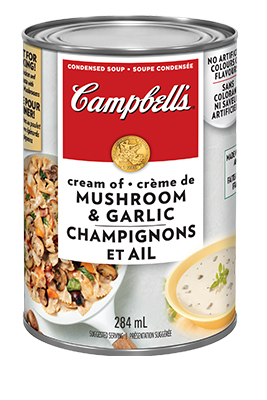 CAMPBELL’S® Cream of Mushroom and Garlic Soup adds a hint of rich creaminess to this cozy family favourite. Heat oil in saucepan over medium heat; cook onions, mushrooms, thyme and rosemary for 6 minutes or until softened. Add broth and water; bring to boil. Add pasta shells and turkey. Reduce heat and simmer until pasta is tender but still firm, about 5 minutes. Stir in soup, broccoli and lemon juice; mix well. Cook 3 minutes or until broccoli is tender-crisp. To speed up prep, use frozen cut broccoli. Substitute the turkey with leftover shredded cooked chicken, if desired. 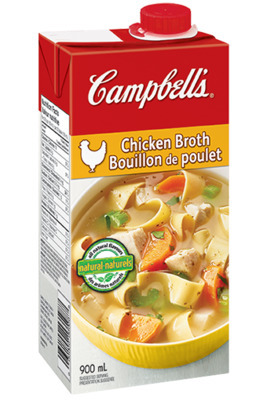 For a reduced sodium version of this recipe, use CAMPBELLS® Ready to Use 30% Less Sodium Chicken Broth and CAMPBELLS® Condensed 40% Less Salt Cream of Mushroom Soup.